One of the popular animated series of the smallest of the house is Lazy Town, if you decide to make the party of your little one with this issue, we congratulate you as you have a number of options from which you can choose the perfect cake. Here are some ideas that surely will be very helpful. 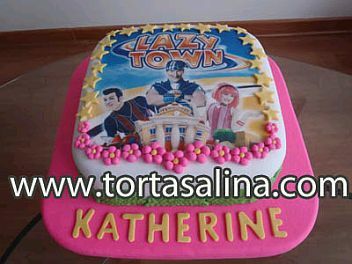 In these first images are a few ideas you can use for birthday boys and girls, as used in decorating several of the characters of Lazy Town. This is another option, a rectangular cake decorated beautifully with the main characters on top. Another idea that contains the main characters of Lazy Town. 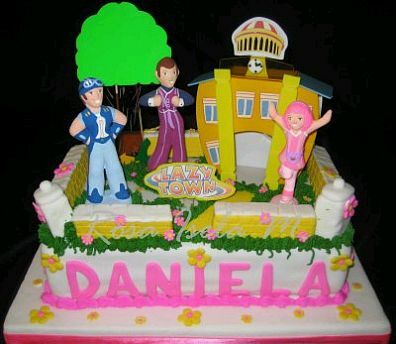 This cake also have the main characters in a park. 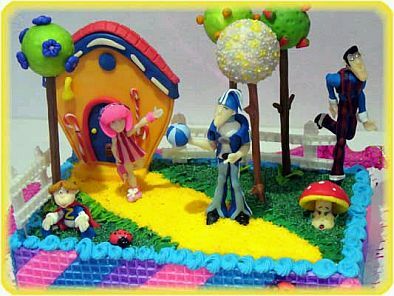 If you prefer the round cakes, this proposal might be interested. If you decided that the decor for the party of your child is with Stephanie, the main character from Lazy Town, then this cake is right for your celebration. 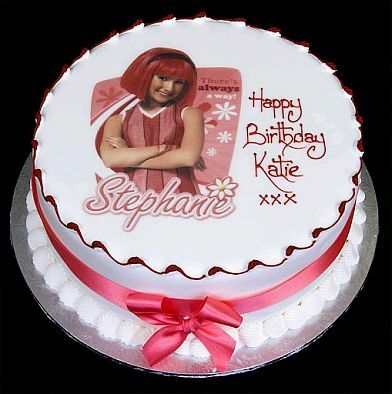 And if your little one is a fan of chocolate, what better than to give him a taste of this cake, decorated with butterflies and Stephanie in the middle. 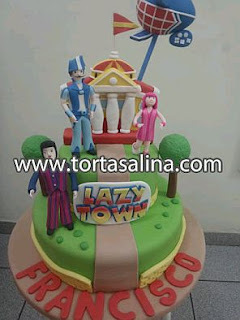 And if the party is for the king of the house, Sportacus is the best choice for the cake on this side you have the child's name and the other the hero of Lazy Town. 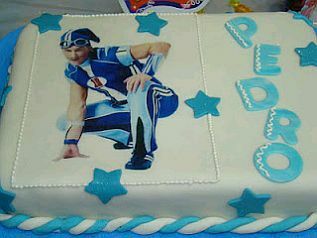 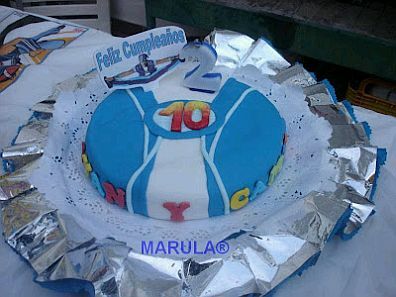 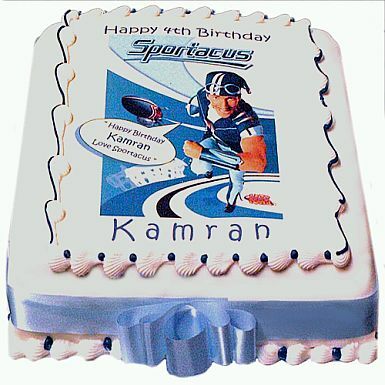 Another rectangular cake decorated with Sportacus from Lazy Town. 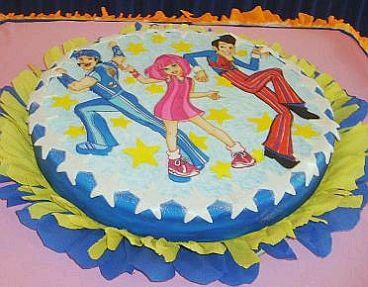 Finally, if you prefer a round cake, this is very interesting, with the image of Sportacus and one of its characteristic jumps.